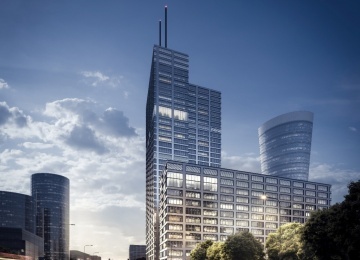 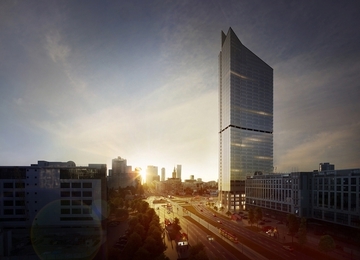 Skyliner will be a 195 m tall skyscrapper slated to deliver almost 38,600 sqm of rentable office space on 43 storeys. 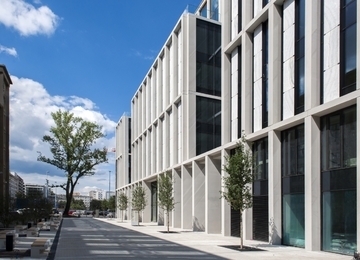 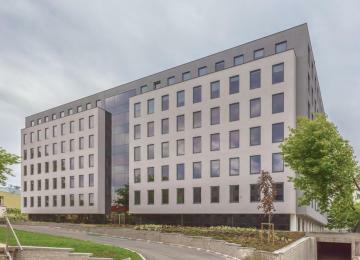 Numerous modern technologies providing energy efficiency and the highest standards of functionality planned have resulted in the building being awarded with the BREEAM certificate on the level Excellent at design stage. 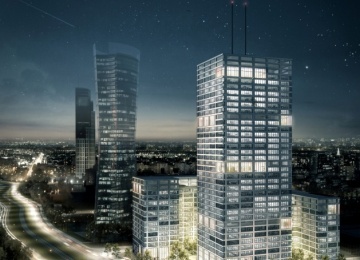 Skyliner will offer unique architectural solutions such as located 165 m high Skybar with a panoramic view of the city centre and a spacious multistorey representative lobby with grand stairs. 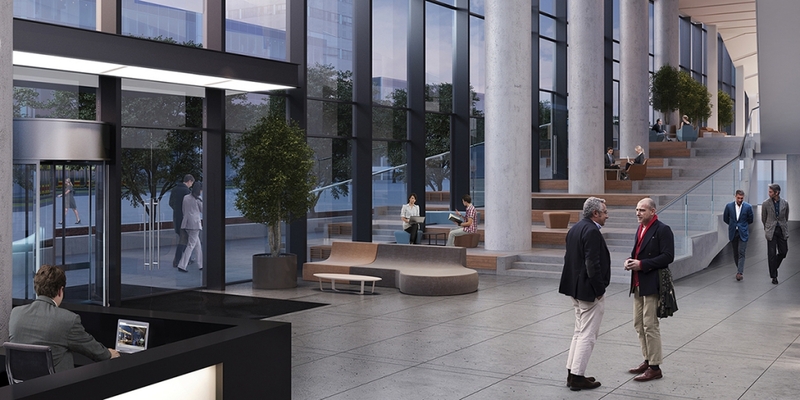 Building users will have at their disposal 428 underground parking spots and other amenities will include a fitness club, a bank, a cycling infrastructure and a city bike station. 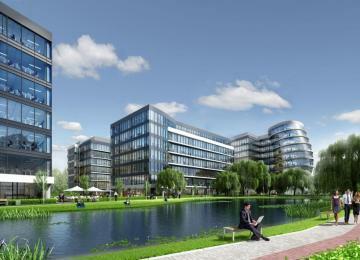 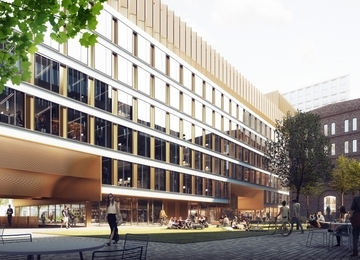 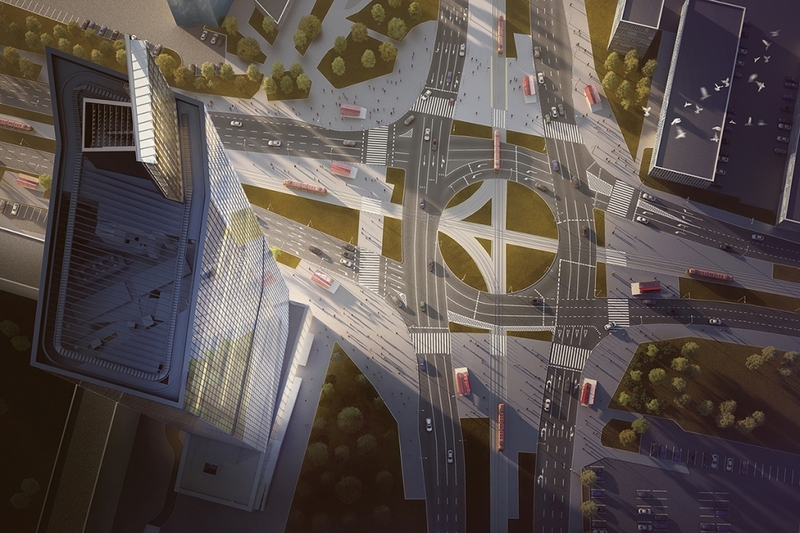 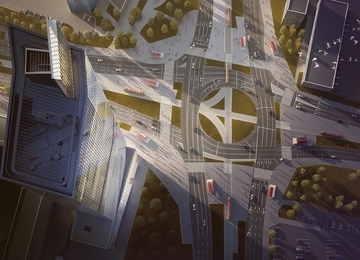 The office project will be commissioned in Q2 of 2020. 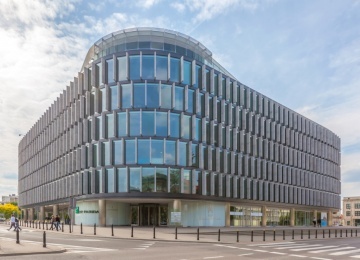 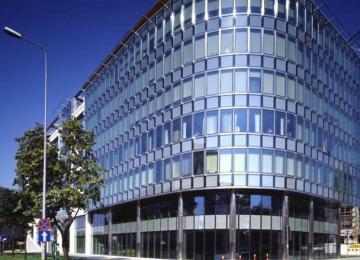 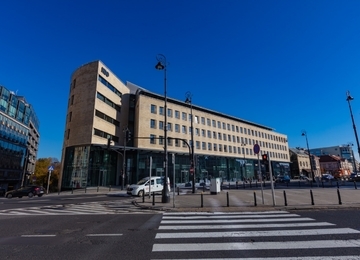 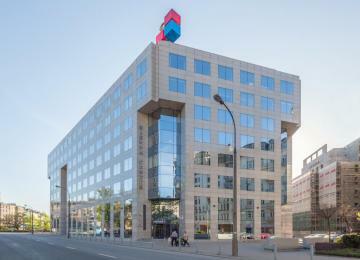 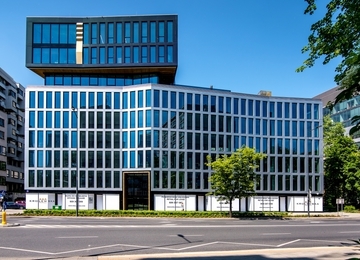 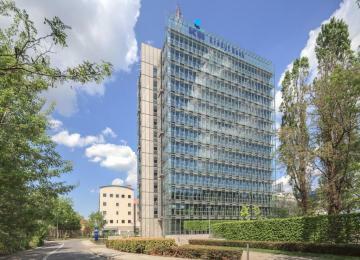 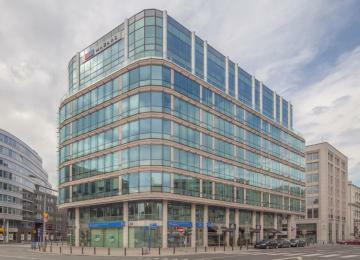 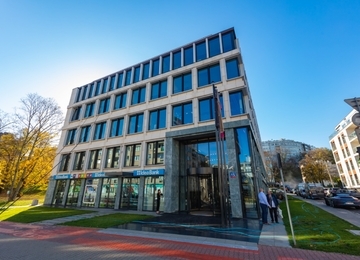 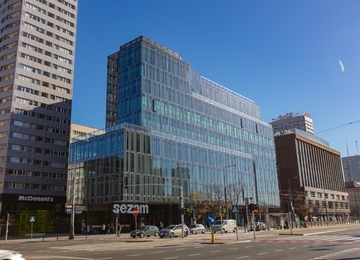 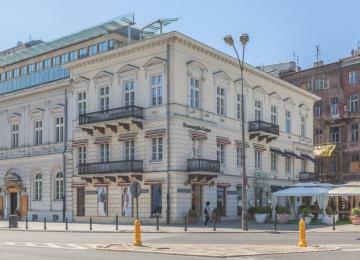 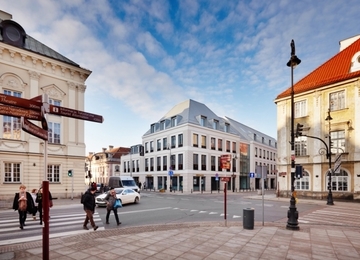 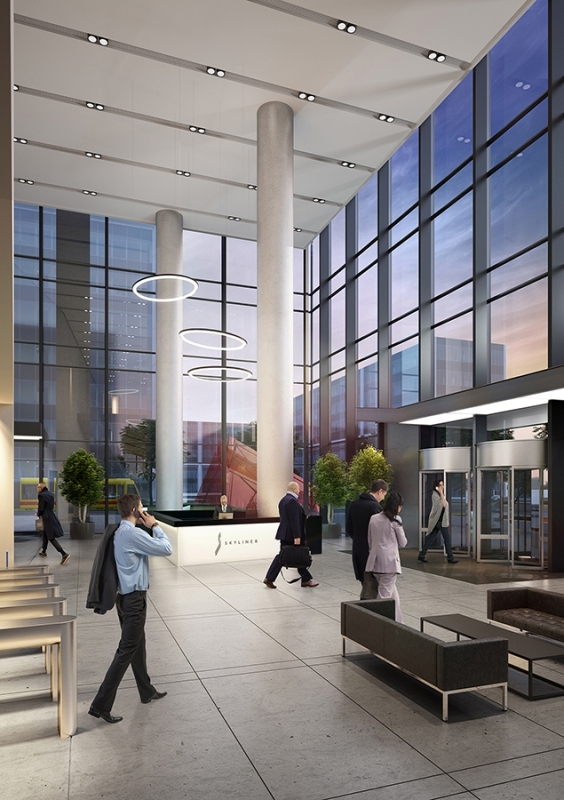 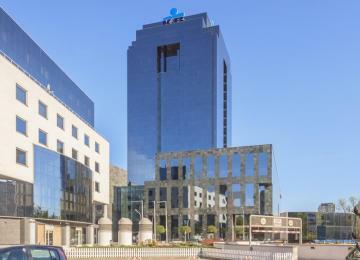 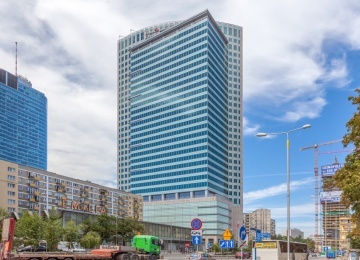 Skyliner office building is located in the heart of new Warsaw business center at the corner of Towarowa Street and Prosta street, near Daszyńskiego Roundabout. 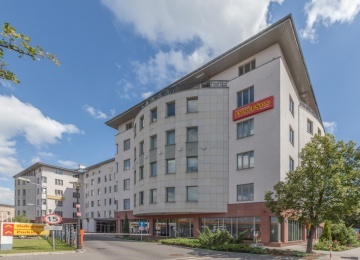 The location provides easy access to the other parts of the city by public transport facilities such as subway and many bus and tram lines. 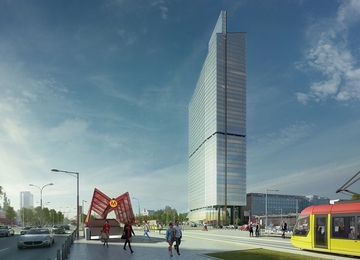 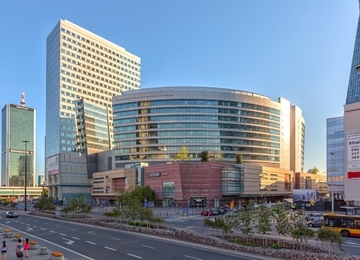 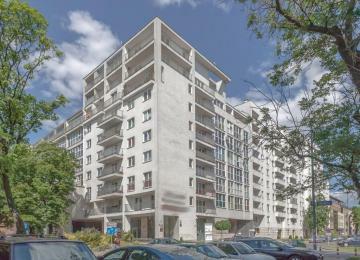 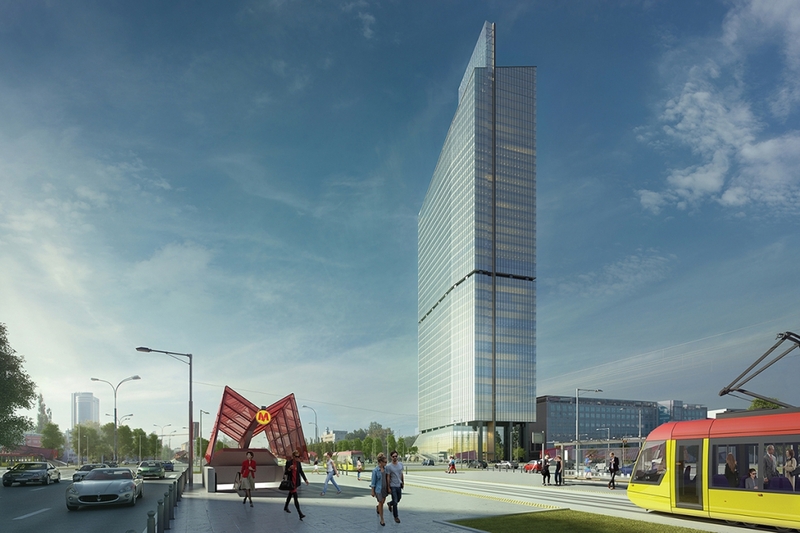 In the close proximity to the property there are: the Central Railway Station, Złote Tarasy mall and many restaurants and hotels.